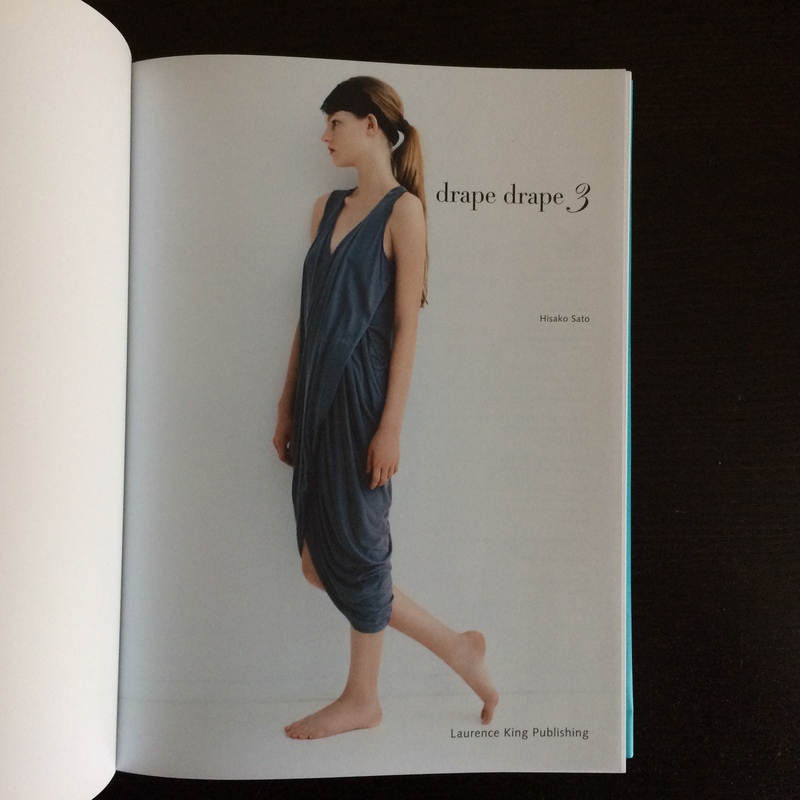 Drape Drape 3 is the follow-up to the cult Japanese draping books Drape Drape and Drape Drape 2, and the latest in the new series from Bunka Fashion College. It includes 15 stylish contemporary designs for dresses, skirts, tunics and blouses, with easy-to-follow instructions and diagrams that skilfully guide the reader to create draped garments step by step. 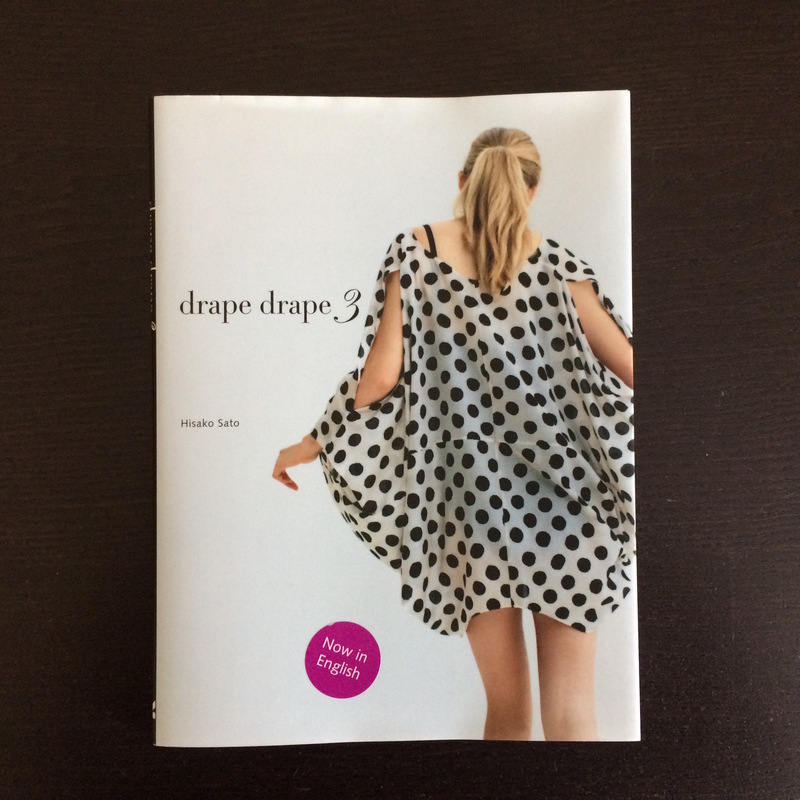 With two full-scale patterns at the back, this book provides a variety of new design ideas and practical construction tips for readers looking to continue exploring draping techniques.